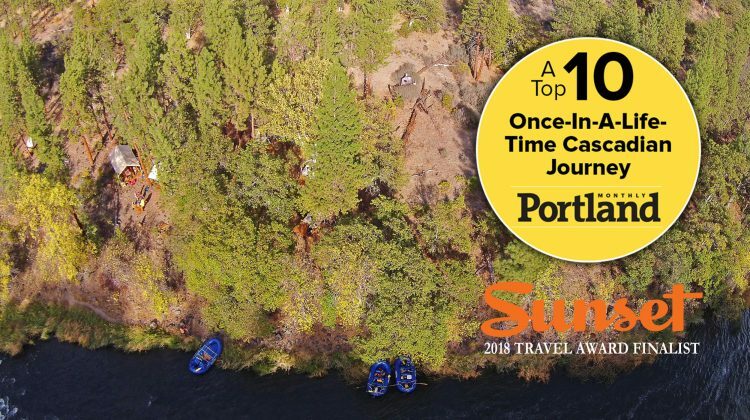 The Wild and Scenic Upper Klamath River is home to both our signature Ashland day trip and one of the most unique, active, and comfortable 2 or 3 day whitewater and multi-sport adventures anywhere. 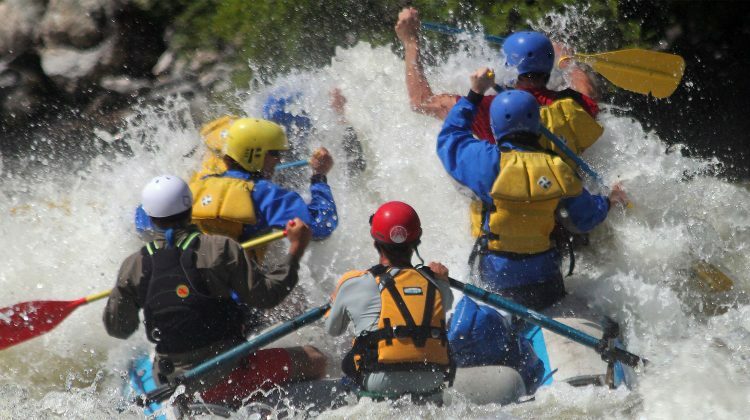 Cutting a steep wilderness canyon through the Cascades of Southern Oregon, this stretch is one of the finest and most exciting class-IV rafting trips in the West. It is hard to beat big summer flows and rapids that are over a football field long. This is the river Momentum got its start on and the ‘Upper K’ continues to be a guide and guest favorite. Why Momentum on the Upper Klamath? While other rivers are experiencing low, rocky summer flows, the Upper Klamath still has more than enough water to make it feel like spring again. Over 30 major class III to IV+ rapids, from long turbulent drops to short charges through huge standing waves, pepper this beautiful volcanic high-desert canyon. The area is rich in Old West history with old cabins, mines, and long-deserted Native American settlements dotting the run. It’s also a major stop on the Pacific flyway, making sightings of bald eagles, osprey, and blue herons regular occurrences. The run has three different sections beginning with a fun class-III warm-up. This first stretch makes the Upper Klamath a recommended rafting trip for first-timers in good health, as they have plenty of time to learn the finer points of river running. After historic Frain Ranch the canyon constricts, the river drops out of sight, and things completely take off. Get ready for one of the most action-packed sections of river anywhere (and for a drenching!). Starting with a long class-IV+ rapid called Caldera, the river rarely slows for the next seven miles and is packed with exciting and fun class IV and IV+ drops. Buried in the middle of this stretch is the half-mile long Hell’s Corner rapid. In the last section, the canyon opens up to mostly splashy class-II rapids and offers plenty of opportunity to check out the rich bird life. 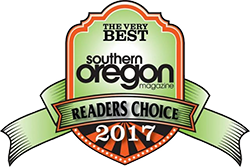 We offer two rafting trips on the Upper Klamath: The 1-Day Trip – Our most popular quick trip from Ashland Oregon, and our 2 or 3 Day Rafting & Multi-Sport Safari trip.